“Today, Europe is not independent… The US is drawing us [the EU] into a crusade against Russia, which contradicts the interests of Europe,” Fillontoldthe BFMTV channel. 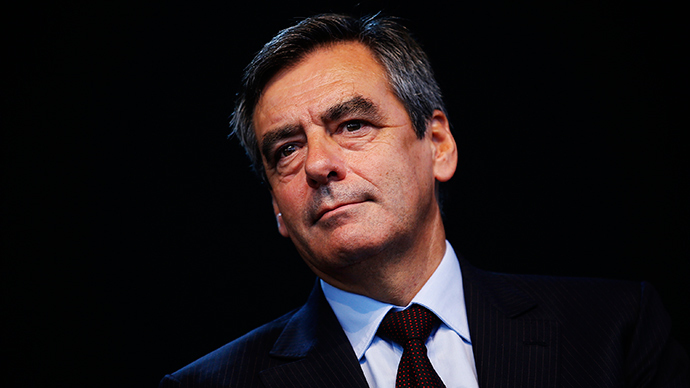 Fillon pointed out that Washington is pressurizing Germany to concede to Greece and find a compromise. The TTIP agreement seeks to formalize the economic relationship between the EU and US economies across the board. The two partners trade nearly €1 billion (US$1.1 billion) worth of goods and services annually. Its supporters promise €100 billion in GDP growth for the EU and almost $90-billion growth for the US, as well as the creation of over 700,000 extra jobs in the US. However, TTIP critics warn the deal would create environmental problems, a loss of economic sovereignty, bring in torrents of genetically modified food and cause unemployment.